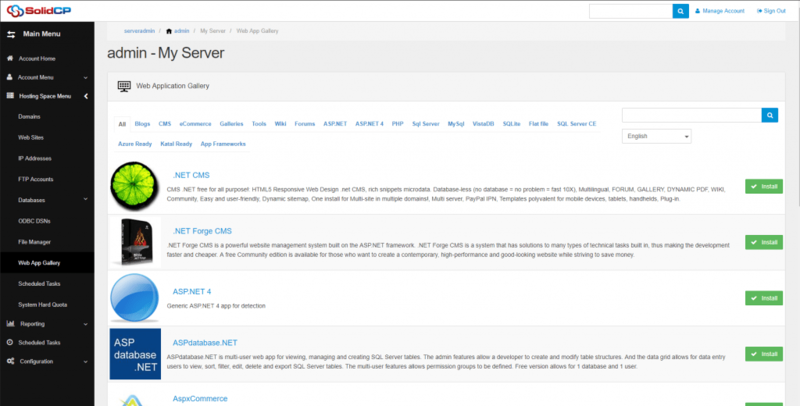 You have a serveradmin, or reseller with Hosting plans inside SolidCP it self. Your SolidCP is functioning correctly (can create spaces and resources). 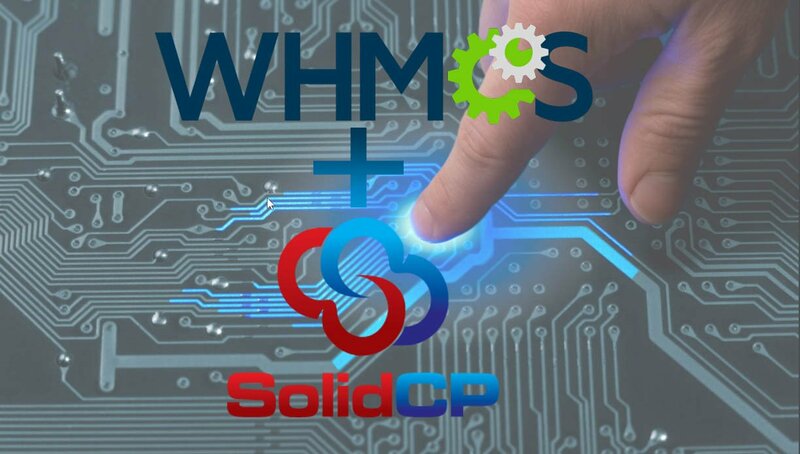 The WHMCS module is heavily dependent on the SolidCP Enterprise Server and SolidCP Portal modules. 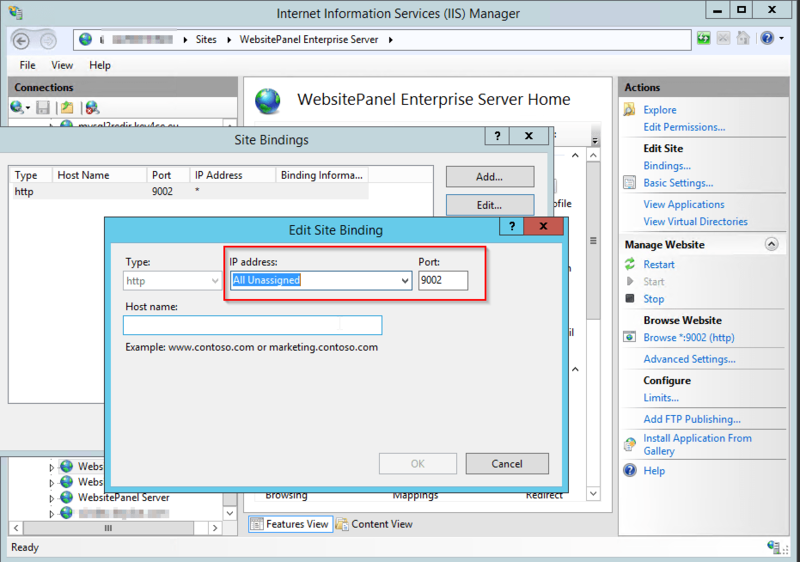 So the first thing is to check the Enterprise Server bindings in IIS. By default it's often set to 127.0.0.1:9002, which means WHMCS can never talk to it unless it's on the same server. Environmental values vary depending on your environment, such as local network ip's or internet based ip's. 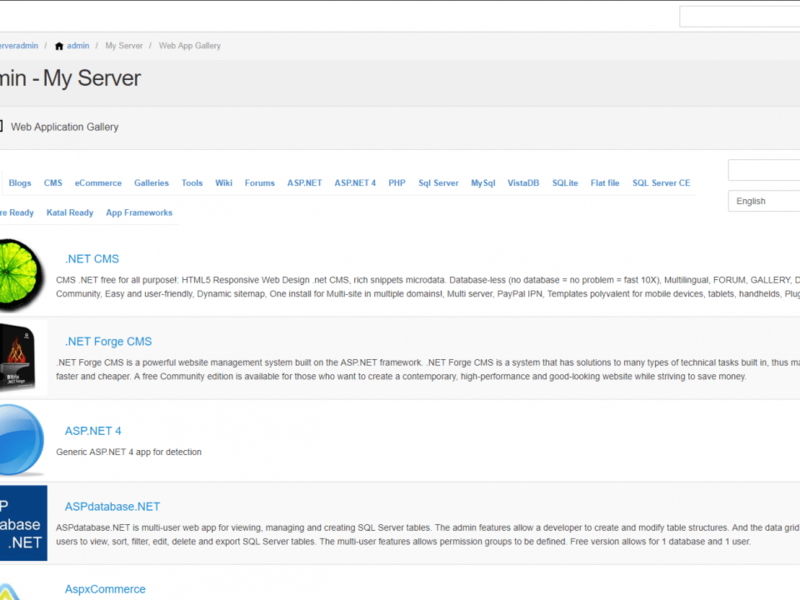 However the basics stay the same: the server which has WHMCS installed on needs to be able to reach the Enterprise URL and the SolidCP Portal url. Addon Automation active = For People who use Addons in SolidCP and whmcs. You map the WHMCS Addon vs the SolidCP Addon ID (both found in the url of the actual addon it self). WHMCS admin for API calls = The Whmcs user who makes the actual API calls, i normally make a WHMCS Administrator with limited rights. Name Servers = If you run DNS Services with your panel add your NS Servers here. Password = It's actual SolidCP Portal login password. Port = By default the SolidCP Enterprise Server port is 9002, if you customized it's binding shown in the Enterprise configuration section modify the port here accordingly. 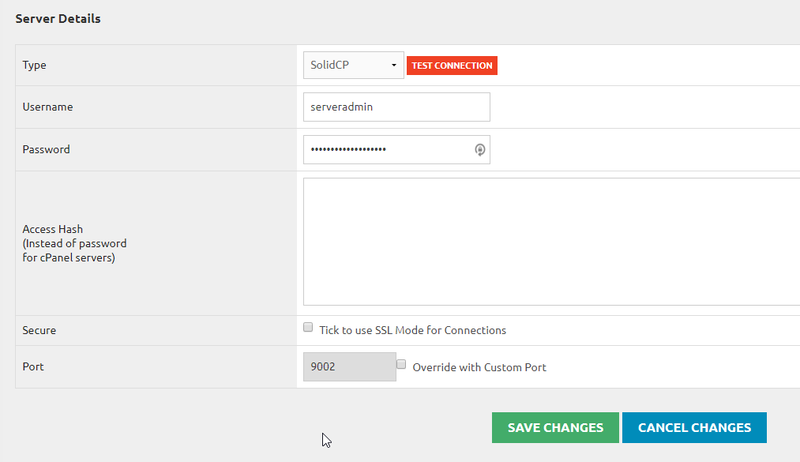 Configure your product as a normal WHMCS product make sure you have: Tick to show domain registration options enabled, and go to Module Settings --> Select Module Name "SolidCP"
In this example set the number 10 in the field. In this example the correct value for this reseller would be 31. Different Potal URL I normally always check this to set my https portal url. for most people it's recommended to check. This option should only be selected if your SolidCP Portal SMTP settings are correctly configured and working. If this is not the case WHMCS will error because it can't send email out. The email sent is the account summary letter from SolidCP Portal. The email sent is the Hosting Space summary letter from SolidCP Portal. Create Mail Account If you have a mail server provider such as mailenable, hmailserver, smartermail or others (not exchange) you can by default make a Catch All account. I personally wouldn't recommend it, however some people prefer it. Create FTP Account If you provide Websites / FTP accounts you can create the Default FTP account (equal to the customer name + password) which will be sent in the space summary letter. Create Temporary Domain This feature is for a temporary domain name (instant alias) sometimes preferred by people. i personally always leave this off not to clutter my environment automated. Send HTML Email I would highly recommend to ALWAYS have this checked. Plain text emails are often not clear, and in some cases contain some bugs (for example with Exchange mailboxes). Create Website If you have website hosting enabled in your hosting plan this would be recommended to be checked, it will create the first website with the domain name filled in during purchasing. Count Bandwidth / Diskspace Only applies to certain services such as FTP / Websites, if you host such services i would highly recommend to enable this function. Default Pointer Default hostname to be set for the create website, in general you can leave this empty unless you prefer www or similar. A recent new enhancement is for the Mailcleaner as a anti-spam filter for mail providers such as Exchange, Mailenable and others. If you have mailcleaner infront of your mail servers this is highly recommended to have checked. Mailcleaner API This would be your mailcleaner URL such as https://mx1.mydomain.com please make sure this is set if you have Add domain to Mailcleaner selected.